Titan Poker November Invitational 2009 Freeroll play for a $2000 prize pool, all players who have used WAP as their Titan Poker bonus code when making a minimum deposit of $20 between the 1st October 2009 until the day of the freeroll will qualify for their seat. Depositing players get 150% first deposit bonus matched up to $600 including an instant poker bonus of $25 released instantly when depositing. 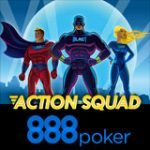 Use TitanPoker bonus code WAP to get your bonus. 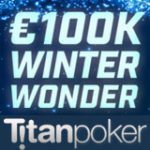 All players who have downloaded Titan Poker from WinAllPoker using WAP as their bonus code, making the Titan Poker minimum deposit of $20 from the 1st October 2009 until the day of the freeroll event will qualify for their seat for free. 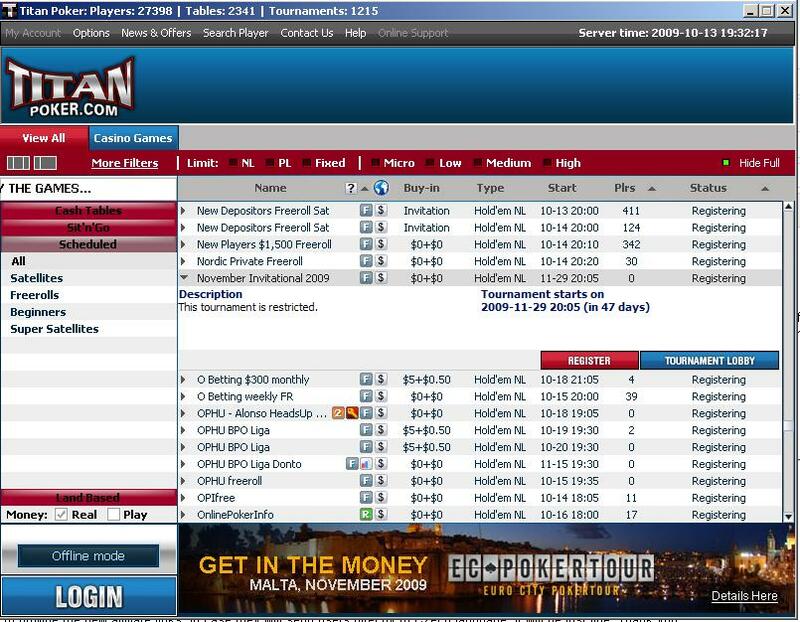 Players that join Titan Poker using our links can enter our freerolls and future events. Sign up to the WinAllPoker Newsletter to get updates of all our events. 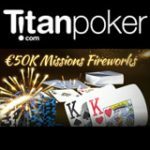 Titan Poker Turbo promotion - $50,000 in cash prizes for cash game and tournament players. Earn Titan club points to rank in the leaderboard and win your share of the $5000 each week of October. 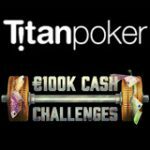 Each week the Top 100 players ranked in the leaderboards will also be added to the monthly $10,000 Titan Poker Turbo cash race. 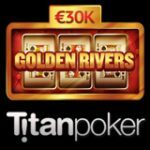 New Titan Poker players and Bronze level VIP players will get double the cash prize if they manage to win first place in the monthly $10,000 cash game race. 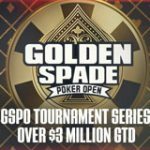 Titan Poker is also running a tournament points race where players can win their share of $1000. 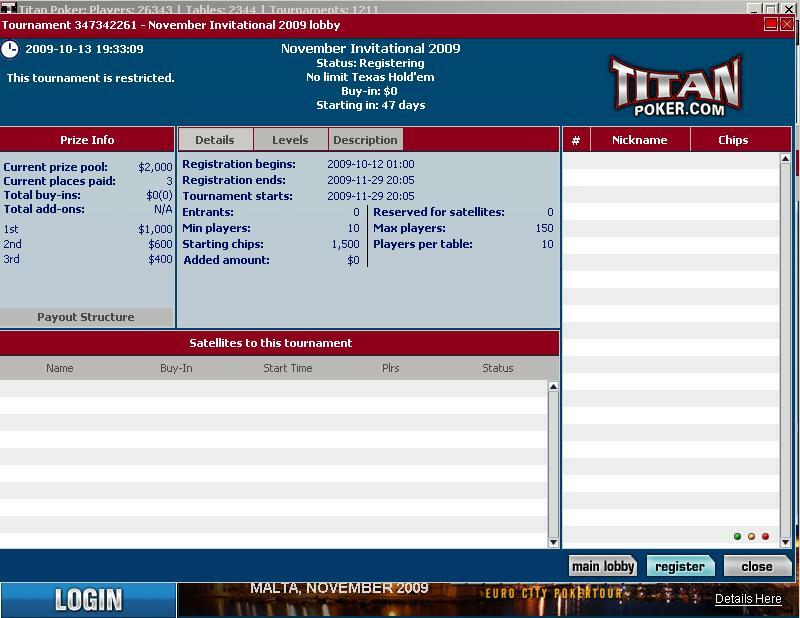 TitanPoker ECOOP V takes place between 23 November – 6th December 2009. ECOOP – European Championship of Online Poker is an online series of 14 tournaments with $4,550,000 guaranteed in total prize pools. 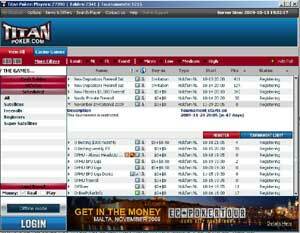 The ECOOP V is one of Europe’s biggest online tournament series, players can buy-in directly for each event or wins seats via satellite tournaments which begin from the 21st September 2009.